My husband and I’s nephew had been out salmon fishing a lot lately, so he offered to give us a whole salmon since he had about 20lbs stored in the freezer. I absolutely love salmon, especially when it’s done right. 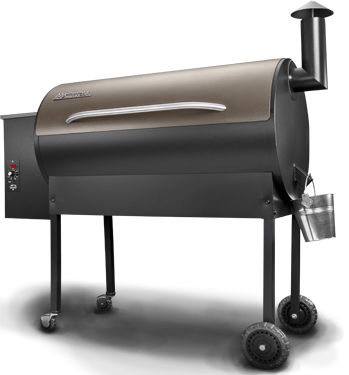 Recently we bought the Texas traeger grill at Costco for $870, so we’ve been doing a lot of different things on it since summer, I mean we have to get our moneys worth right? Anyways, we decided to try one of the traeger recipes, and I must say it was pretty damn tasty. I paired it with chipotle bacon mashed potatoes and a spinach salad with mushrooms, cherry tomatoes, carrots, and cucumbers. YUM!! 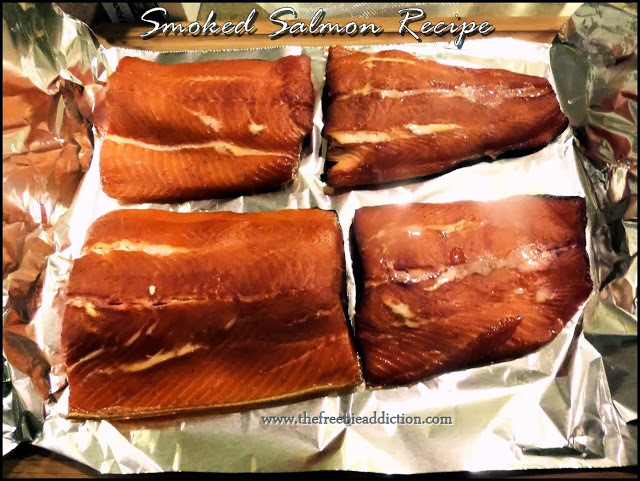 Place the Salmon in a large resealable bag. Pour vodka into bag and massage the bag until the salmon is immersed. Refrigerate for 1-2 hours. Mix dry ingredients and apply to salmon. Refrigerate for 2-4 hours. Rinse the cure and dry with paper towels. 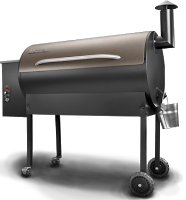 Set Traeger/other to smoke with lid open until fire is established. 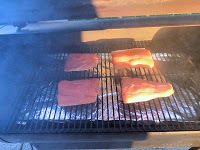 Smoke salmon for 30 minutes (Skin-Side down). Increase to 225°F-230°F. Cook salmon for 45 min-1 hour. Refrigerate until serving time. It was a little bit salty, so I think it could have probably used a little less salt, maybe 1/3 cup instead of 1/2 a cup. Other than that, it was perfect. It had that smokey flavor you want, with a hint of sweetness from the brown sugar. The vodka will pretty much evaporate, but I think it’s there to help lessen the profound taste of fish you get from salmon. We’ll do this again, but as I mentioned above, less salt. 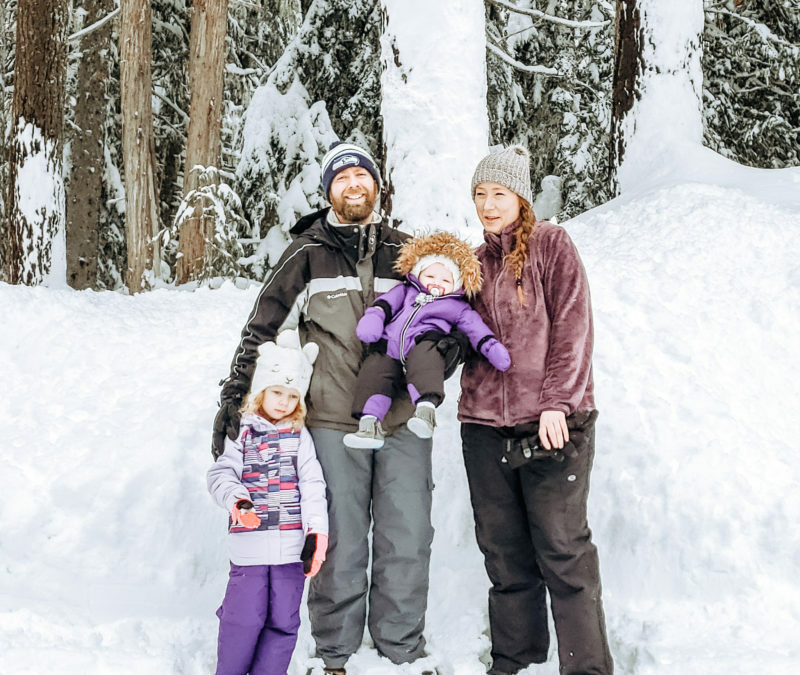 All posts here are to help our fellow frugal friends score the best freebies and deals possible through various companies, including Amazon. At times, we do earn a small percentage on purchases made through our links, which helps keep the site running. Home Made Pumpkin Muffins Recipe!